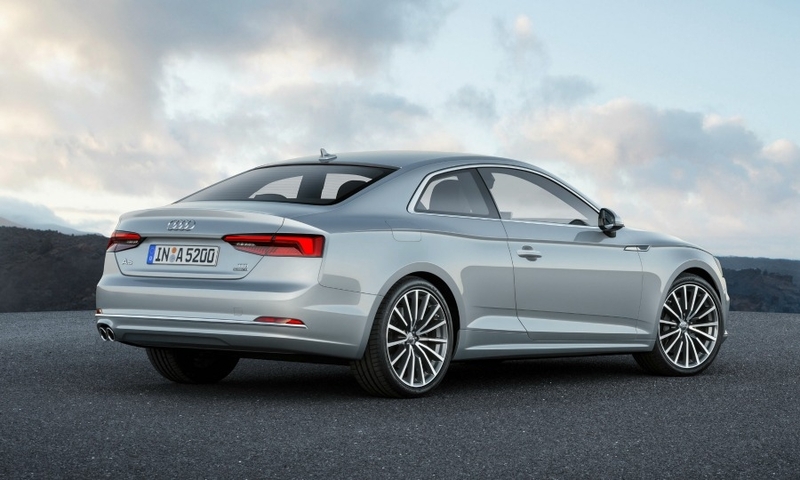 The new Audi A5 Coupe has a more sculpted, muscular appearance than the current model. 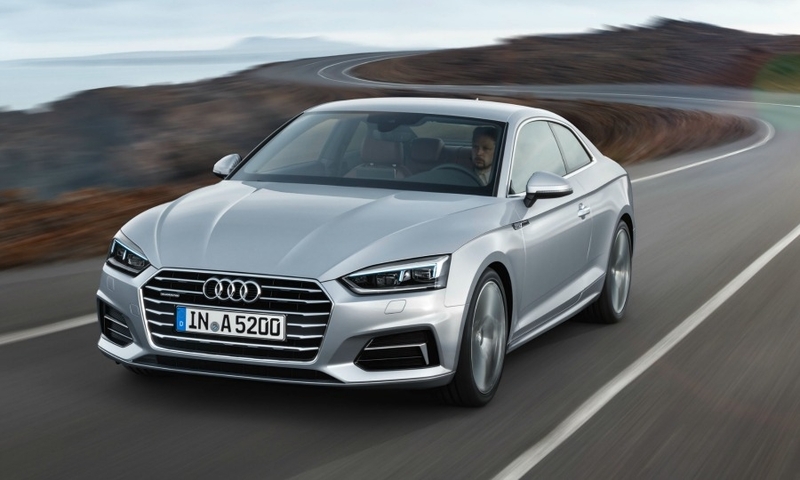 INGOLSTADT, Germany -- Audi hopes a lighter, more spacious and better equipped A5 Coupe will boost sales of the BMW 4 series and Mercedes-Benz C-class Coupe rival. Volkswagen Group's luxury unit unveiled the latest-generation of the model at its headquarters here Thursday. 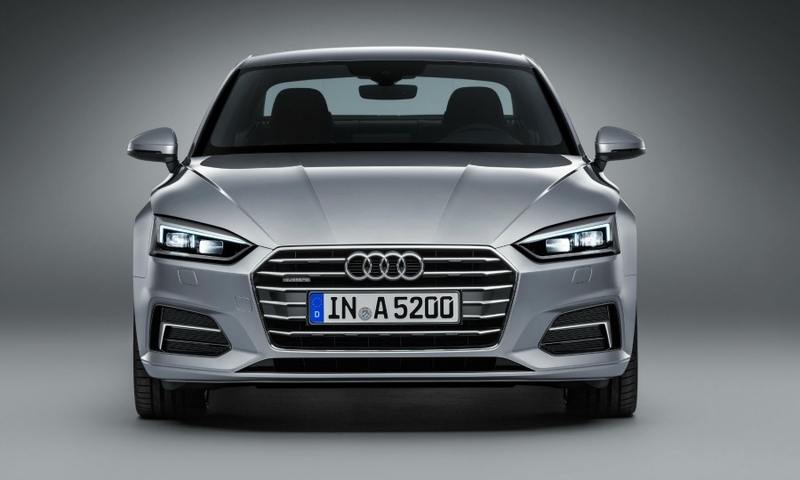 Audi CEO Rupert Stadler said the new A5 Coupe is more stylish and sporty than the current version while offering more advanced connectivity features, better safety equipment and "significantly" more room inside. The U.S., where A5 sales were down 37 percent to 3,532 through May, will be a key market for the elegant, sporty two-door, four-seat car, he said. 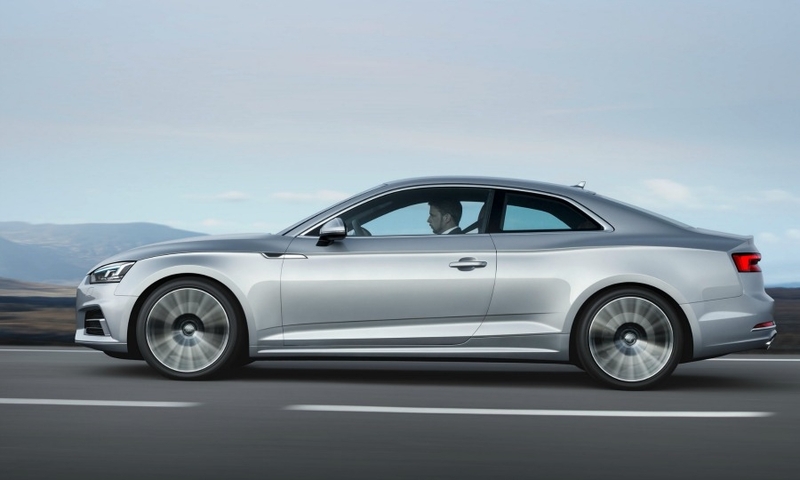 The A5 Coupe has Audi's MLB platform, which also underpins the recently launched A4 sedan, the brand's best-selling model globally. The platform cuts weight by 60 kg (132 pounds). Its longer wheelbase allows more room for the driver and passengers while cargo capacity grows by 10 liters (0.4 cubic feet) to 465 liters (16.4 cubic feet). 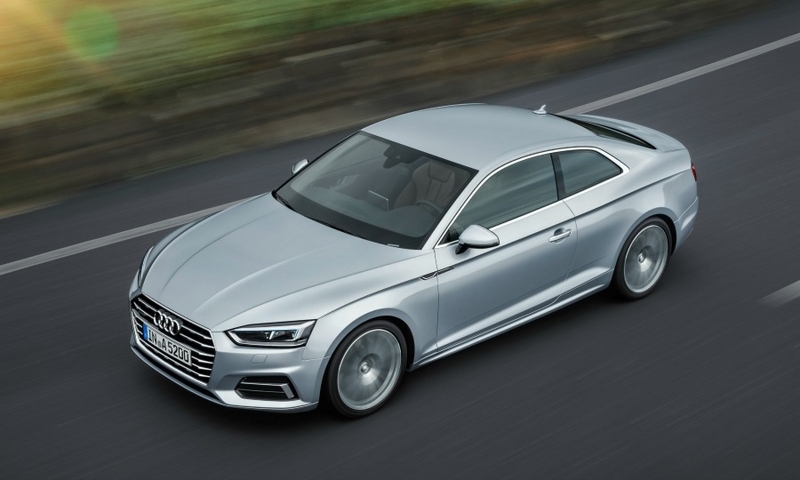 In Europe the A5 Coupe will be offered with two gasoline and three diesel engines that are up to 17 percent more powerful than the current engines with fuel economy improved by up to 22 percent. 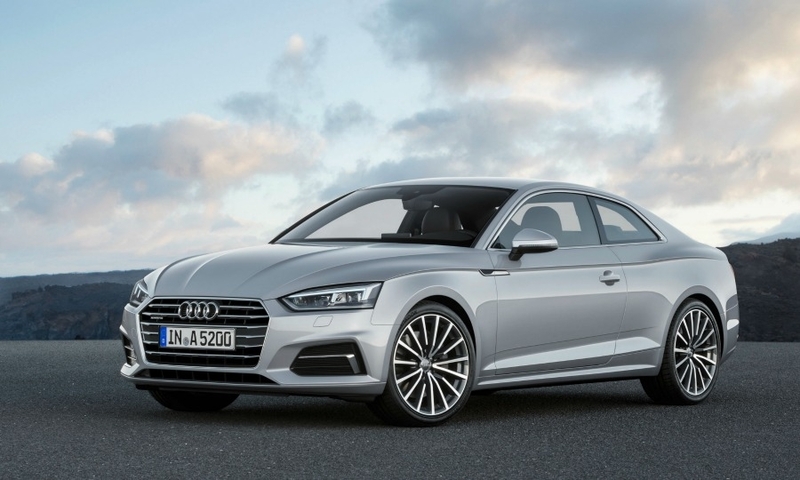 The coupe will be sold with Audi's "virtual cockpit" for the first time including a 12.3-inch high-definition digital instrument panel and Apple CarPlay and Android Auto smart phone connectivity. It will also offer a built-in SIM card for the first time. 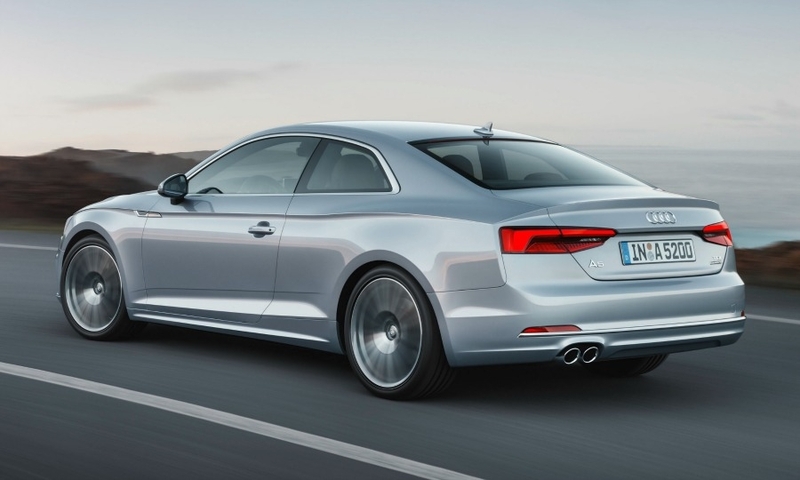 The S5 performance variant has a newly developed, turbocharged V-6 engine with an extra 21hp at 354hp. It accelerates from 0-100kph (62 mph) in 4.7 seconds. 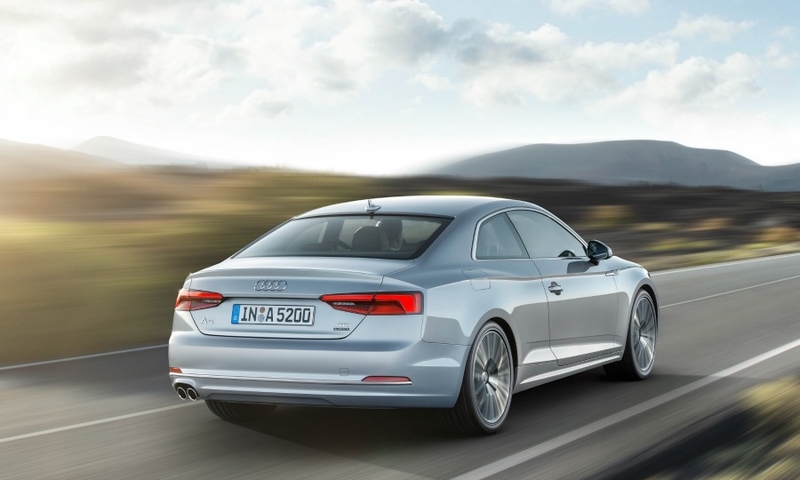 The A5's safety equipment includes active lane assist that helps keep the car on track in the driving lane and adaptive cruise control including traffic jam assist that can take control of the car at low speeds. 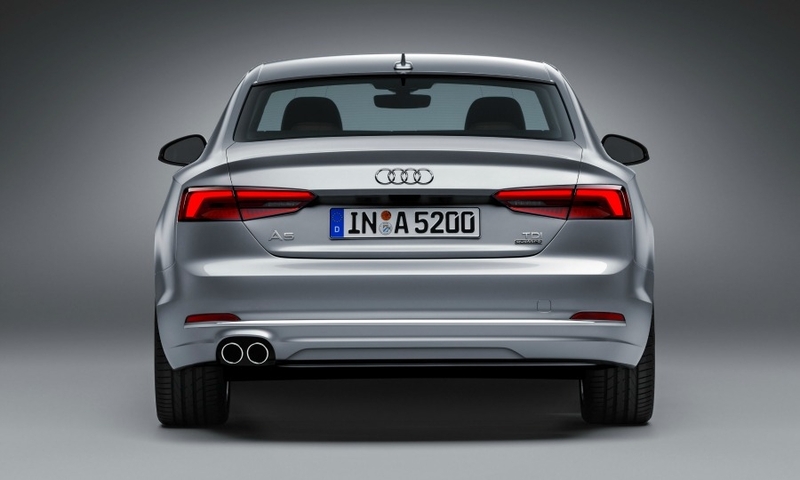 Audi sold 16,473 units of the A5 in Europe through April, up from 16,843 in the same period the year before, according to JATO Dynamics market researchers. 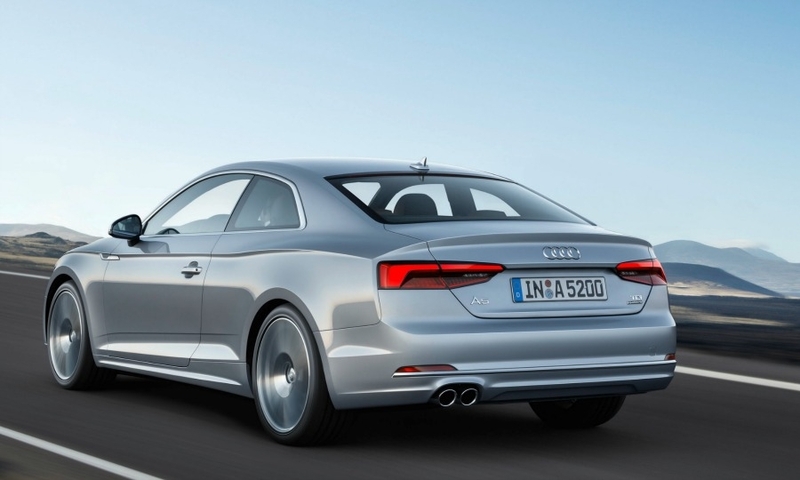 The A5 Coupe will go on sale in Europe starting in the autumn. 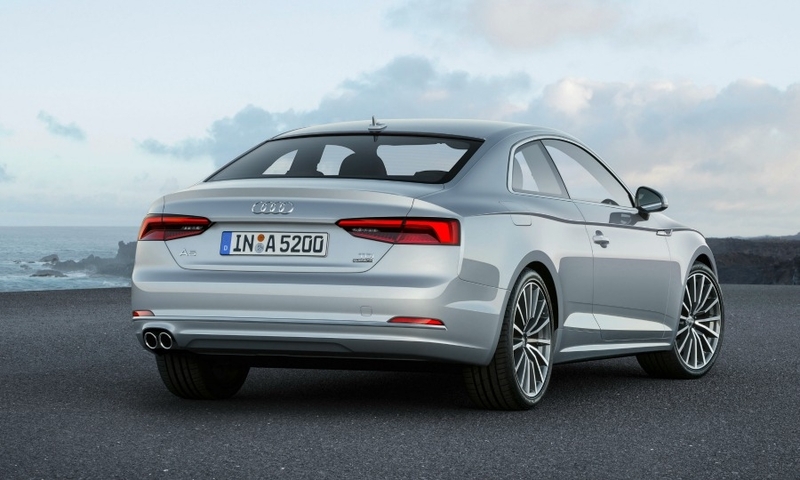 Audi did not release engine details or the launch date for the U.S model.